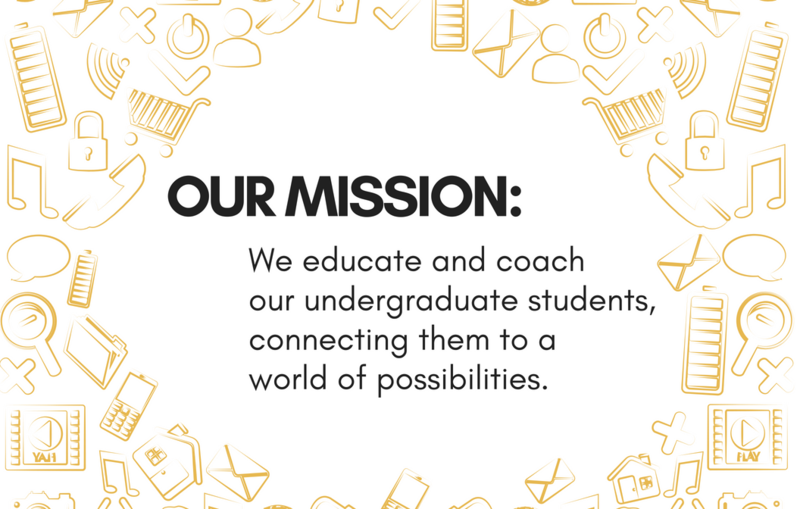 The Career Center serves undergraduates enrolled full-time in all Vanderbilt schools and colleges, and we also provide career coaching to recent graduates (0-2 years out). We provide ongoing opportunities for students to learn about and explore professional opportunities, including career coaching, workshops, career panels, career fairs and field trips and more. We have many resources available to help you prepare for the world of work. Please visit us anytime during your time at Vanderbilt and take advantage of all we have to offer! The Career Center is located on the 2nd floor of the Student Life Center. Walk-in hours are a great chance to get introduced to the Career Center during a 20-minute visit. Looking to have your resume reviewed, suggestions on your cover letter, or general questions about how to get started in your internship or job search? Stop by and see us. Drop-ins at Room 217 offers first-year and undeclared students a chance to utilize all the resources of the Career Center without leaving The Commons. 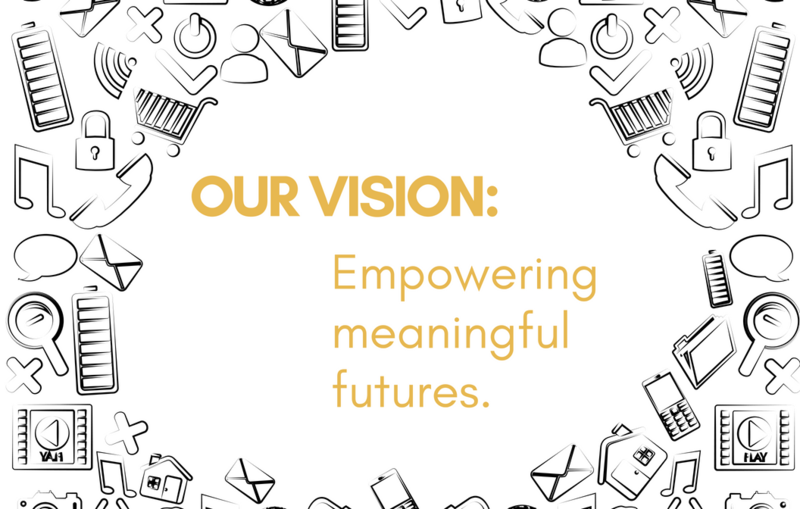 Our goal is to assist you in reflecting on what you know about your interests & skills and what you can learn to combat adversity and find personal fulfillment. The Career Center is partnering with The Bishop Joseph Johnson Black Cultural Center (BCC) to better serve students in the area of career development. During drop-ins, a Career Coach will be available to assist students with resume/cover letter review, job/internship search, interview preparation, and other career-related questions. Login to DoreWays to schedule an appointment to discuss your specific goals and gain clarity from one of our career coaches. 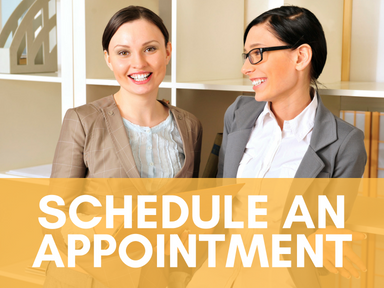 Other than specified walk-in sessions, times are by appointment only. Students should visit our office during walk-in hours for resume & cover letter reviews. Learn about on-campus recruiting, search for internships & jobs and register for events. 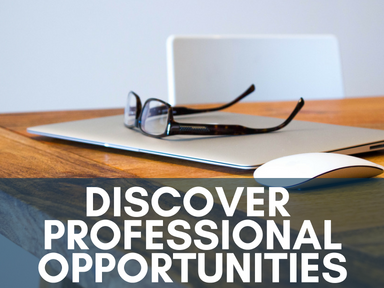 Explore companies & information sessions, review your profile, and upload your resume by logging into DoreWays.